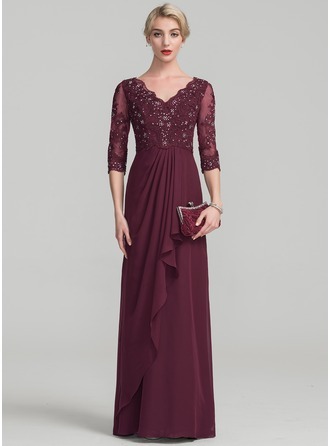 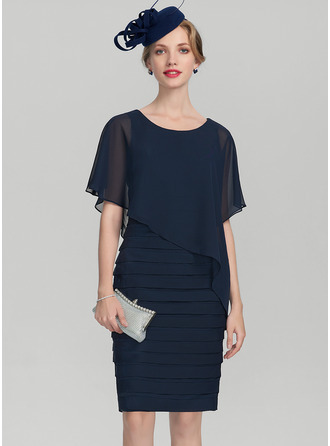 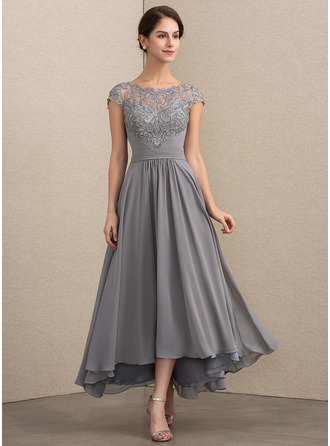 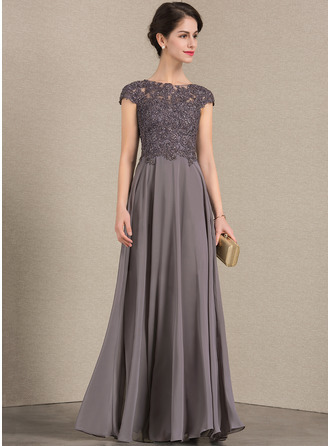 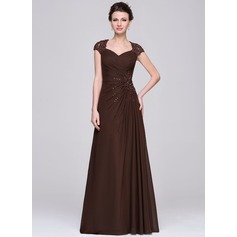 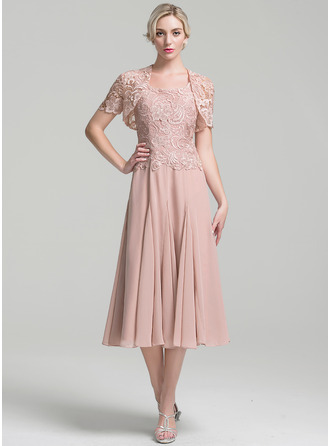 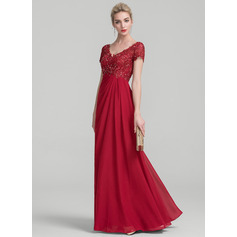 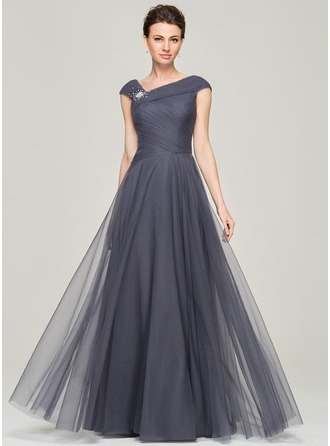 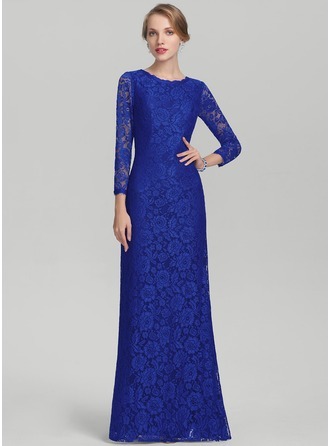 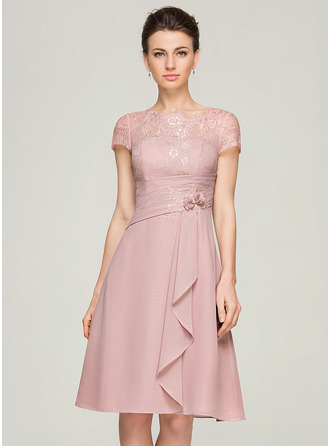 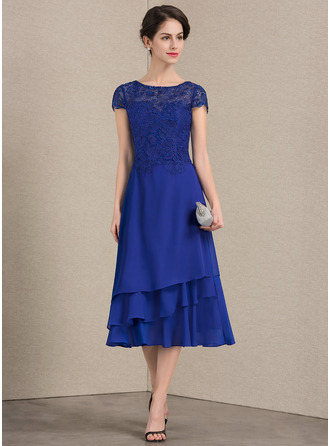 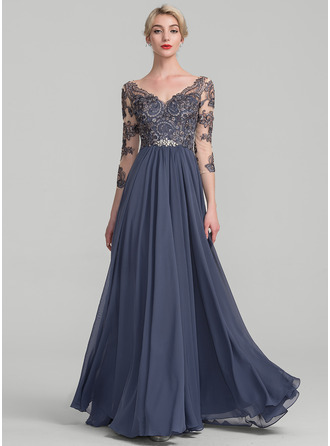 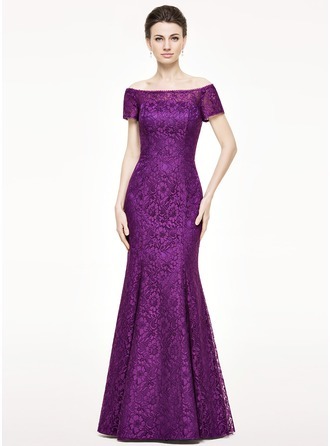 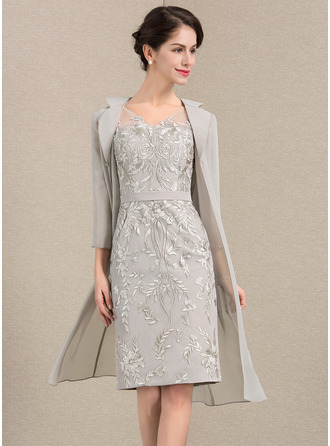 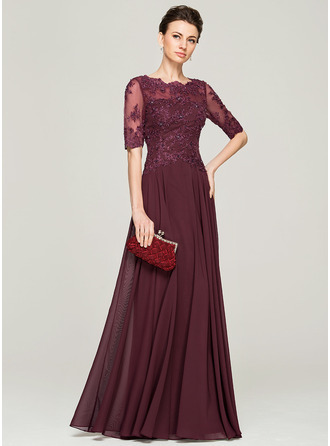 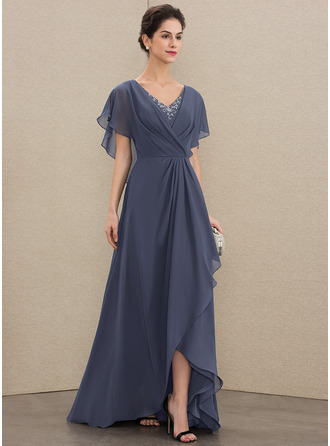 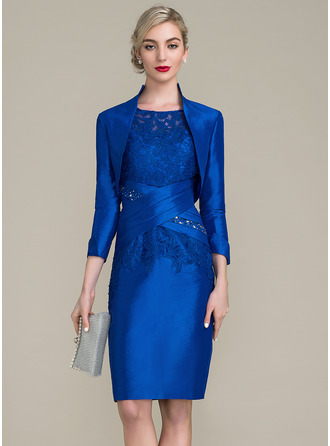 If you are looking for a gorgeous and attractive dress for your girl or son’s wedding, JenJenHouse.com is a good choice. 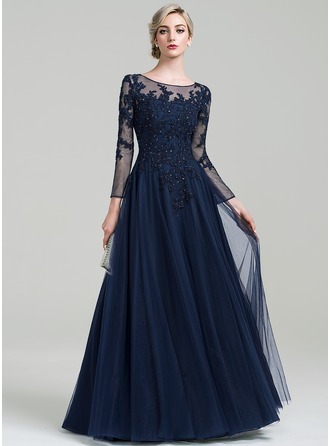 There will be a special one among the cheap, carefully-handmade and fabulous mother of the brides dresses meeting your appetite. 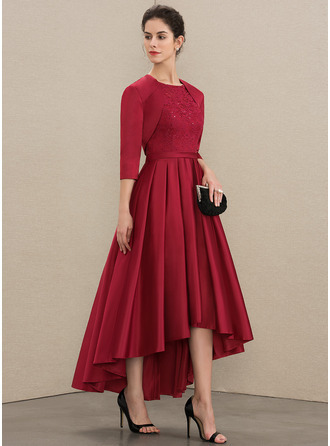 Just shop here!